In the middle of Europe, there's very beautiful city called Praha (Prague in English), capital of Czech Republik (Česká republika or just Česko). Perhaps only in such city of alchemists and mystics, this great music could be born. NEMUER is a Neofolk band which plays melancholic music with Akkadian lyrics. They just released their third album with 8 haunting songs (42 minutes). Michael Zann - acoustic guitar, vocals (including tribal, throat singing, overtones), Jew's harp, shaman drum, African djembe. 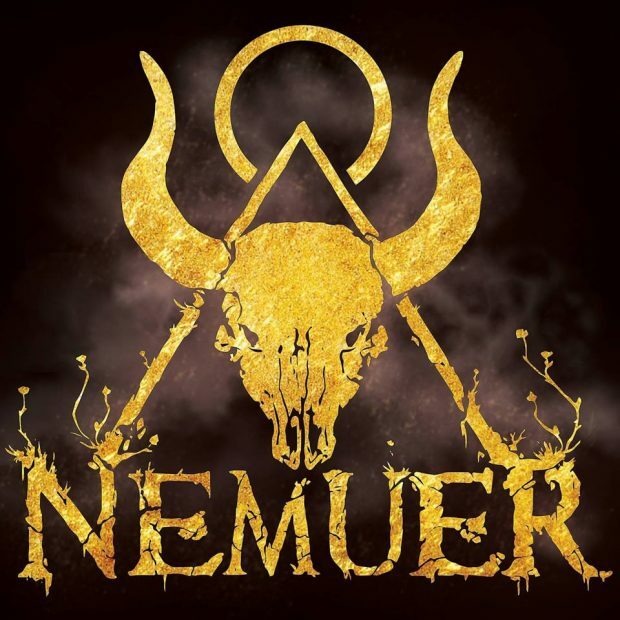 Nemuer [ne-moo-er] is an atmospheric dark folk duo from Czechia. 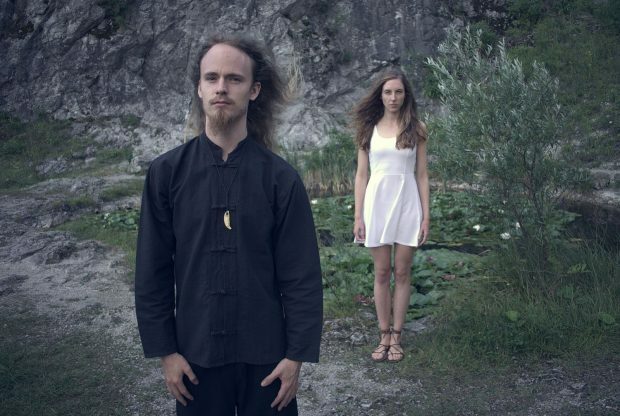 Through their dreamy acoustic music, they bring ancient myths and stories back to life. In order to keep the atmosphere utterly immersive, they use solely authentic dead languages or lyricless primordial chanting. The duo has never been about music only. They create a hypnotic, transcendent experience that combines art with ancient mysticism. 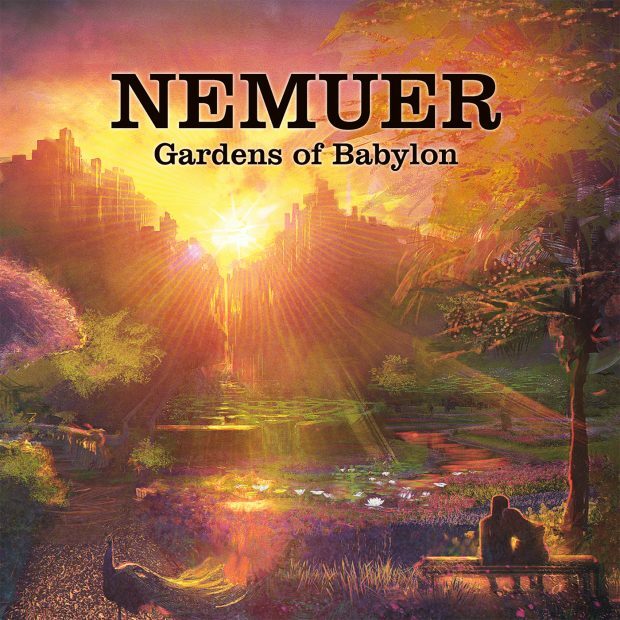 The upcoming album "Gardens of Babylon" will take its listeners to the legendary Gardens of Babylon, one of the Seven Wonders of the ancient world, the King Nebuchadnezzar II's gift to his beloved wife, queen Amytis. The album contains Ancient Babylonian lyrics that were extracted and arranged from original texts more than three thousand years old. 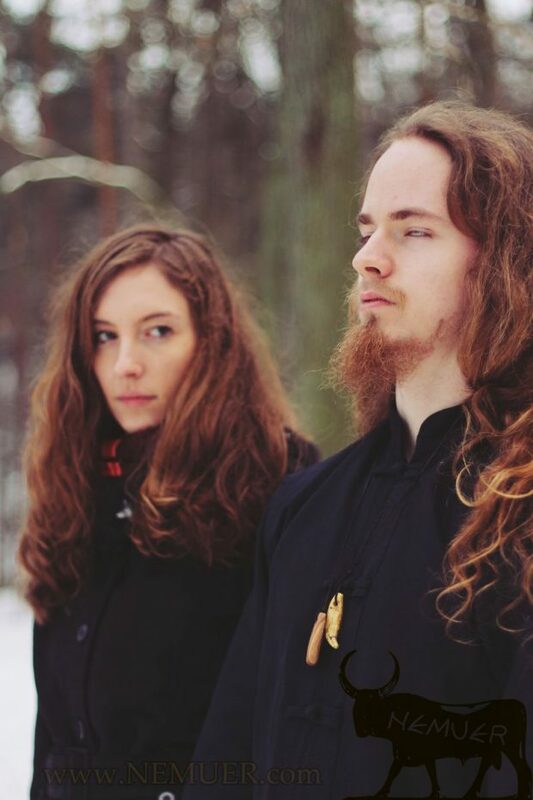 The album release party will take place in Prague, and The Moon and the Nightspirit, the Hungarian pagan folk legend, will do to the ceremony. 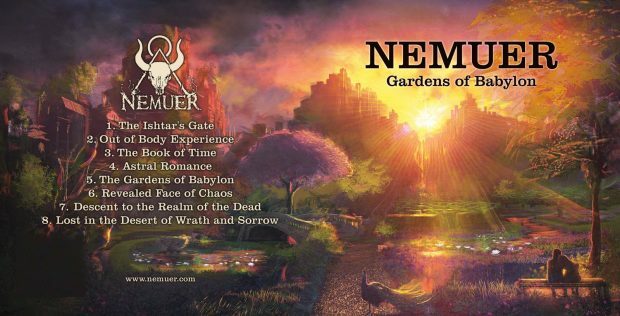 Nemuer has just released its new music video "Descent to the Realm of the Dead". It was shot by Jakub Rehor in Czechia, and it delves into the existential deepness of death and its irreversibility. The track is about a loss of a loved one and the terrible struggle accepting it. As in many ancient myths, the hero does not want to let it go and ventures to the underworld to make a difference instead. All music composed by Michael Zann (Nemuer founder). The album is an absolute masterpiece of mystical Neofolk. According to Wikipedia, Akkadian language (akkadû) is an extinct East Semitic language that was spoken in ancient Mesopotamia (Akkad, Assyria, Isin, Larsa and Babylonia) from the 30th century BC until its gradual replacement by Akkadian-influenced Eastern Aramaic among Mesopotamians between the 8th century BC and its final extinction by the 1st to 3rd centuries AD. It is the earliest attested Semitic language, and used the cuneiform writing system, which was originally used to write the unrelated, and also extinct, Sumerian (which is a language isolate). Akkadian was named after the city of Akkad, a major centre of Mesopotamian civilization during the Akkadian Empire (c. 2334–2154 BC), but the language itself precedes the founding of Akkad by many centuries, being first attested in the 29th century BC. The mutual influence between Sumerian and Akkadian had led scholars to describe the languages as a sprachbund. Akkadian proper names were first attested in Sumerian texts from around the mid 3rd-millennium BC. From the second half of the third millennium BC (c. 2500 BC), texts fully written in Akkadian begin to appear. Hundreds of thousands of texts and text fragments have been excavated to date, covering a vast textual tradition of mythological narrative, legal texts, scientific works, correspondence, political and military events, and many other examples. By the second millennium BC, two variant forms of the language were in use in Assyria and Babylonia, known as Assyrian and Babylonian respectively. This is highly mystical and ritualistic music, so you should grasp not only its greatnest but also the texts which are very interesting.